The only platform for elevator industry professionals, built to facilitate information-sharing, product and service listings, enhance B2B relationships & bridge the gaps across the world. 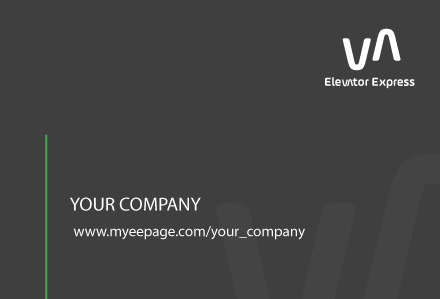 Get global visibility on your products and services by uploading all your portfolio on Elevator Express. Based on your chosen subscription plan, you can add up to 4 images per product listing. 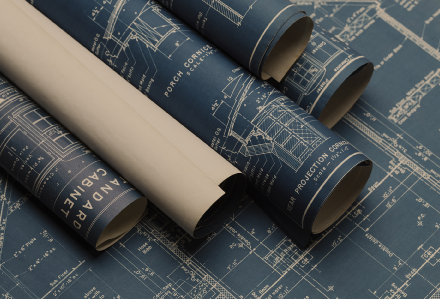 Elevator-related documentation is a scarce resource. We all know it! On Elevator Express, access a unique online library of industry manuals, operating instructions, technical bulletins, white papers, drawings and more. Start searching for what you are looking for now.